With winter just around the corner, it is important that you ensure your ability to heat your home in an effective and efficient manner throughout the heating season. To do so, it is vital that you not only invest in a quality heating system, but that you also hire a skilled, trained professional to complete your heating installation. We are just the professionals to trust with such an important job. If you are thinking about investing in a brand new heating system for your home, be sure to consider using an electric underfloor heating system in Newington, CT. These radiant heating systems can benefit homeowners greatly. 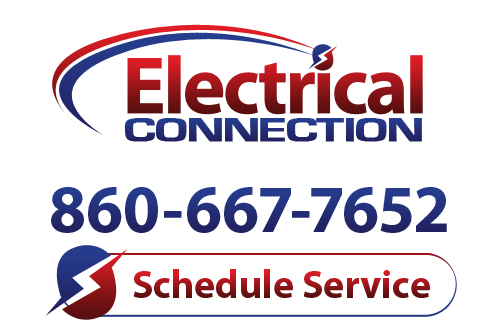 Contact Electrical Connection, Inc. with any questions that you may have. What Is an Underfloor Heating System? An underfloor heating system is, of course, a heating system that is installed beneath the floor. If you’re trying to envision how a boiler or furnace could be installed beneath a floor, you’ve got the wrong idea. No such system is necessary with underfloor heating. Instead, an underfloor heating system is made up of mesh and electrical cables. This setup uses electric resistance heating to apply heat directly to the floor of one’s home. In doing so, the heat transfers from the floor to objects and bodies within the house. As the heat radiates out from the floors, the temperature in the home will come up in an even, comfortable manner. With all of the different home heating systems available, you may wonder why you should consider using underfloor radiant heating. In fact, the benefits are many. This is a very efficient means of heating, as you won’t have to worry about clogged air filters and leaky ductwork making it harder for your heater to do its job. Plus, you can avoid the indoor air quality problems which are not uncommon with forced air heating. Just give us a call to get started if you think that underfloor heating is right for your home and personal heating preferences.